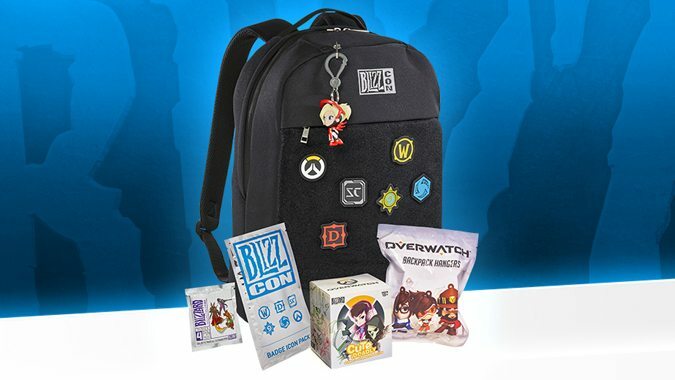 With BlizzCon 2018 just around the corner, one question has been on everyone's minds: What's in the goody bag? 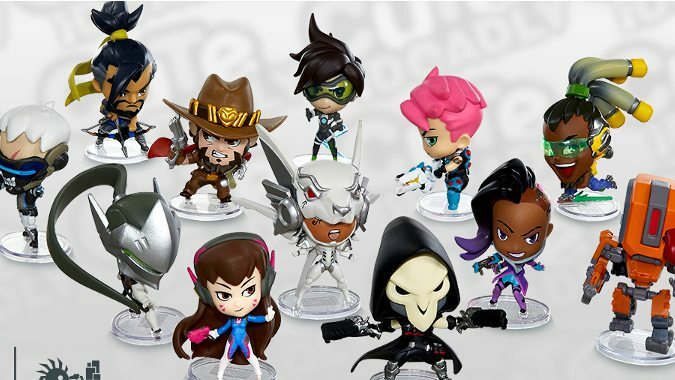 Today the Overwatch team announced a new set of twelve new toys in the Cute But Deadly blind box series on their Twitter. 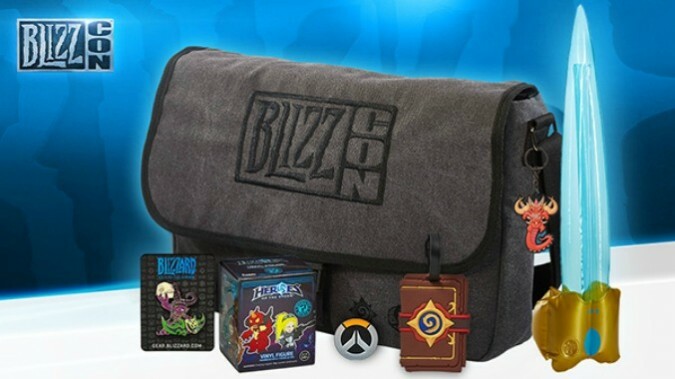 The Goody Bag for this year's BlizzCon was previewed earlier this week, and now you can pre-purchase it. 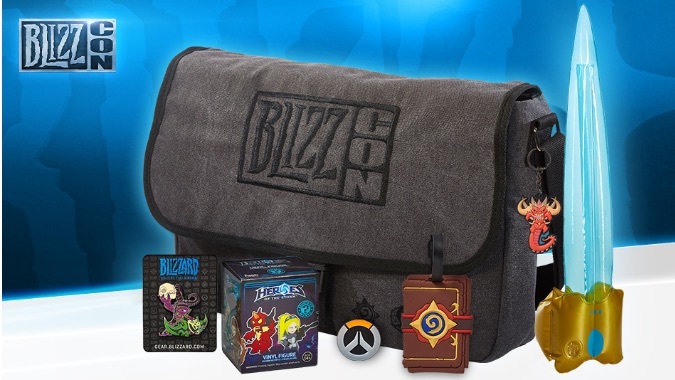 BlizzCon is less than two months away, which means it's time for the most exciting part of the con: the swag. 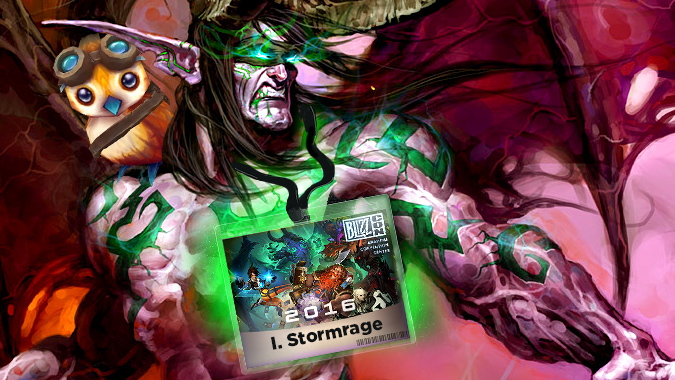 BlizzCon ticket QR codes are starting to appear in email inboxes this afternoon. 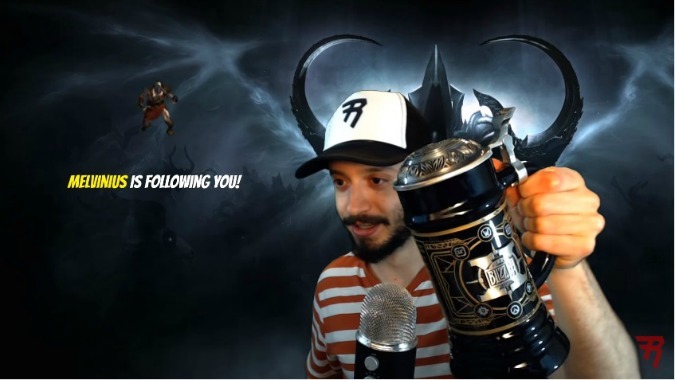 YouTube streamer Rhykker, famous for his Diablo streams, has received the BlizzCon 2016 goody bag early and recorded himself unboxing it. 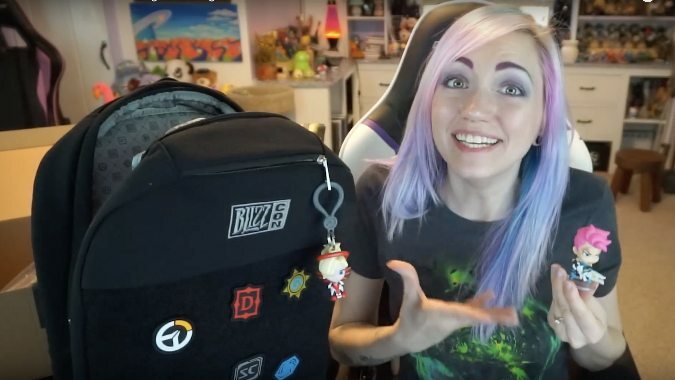 Blizzard loves to give out bonus items, both in-game and physcial, when you purchase their games or attend their events. 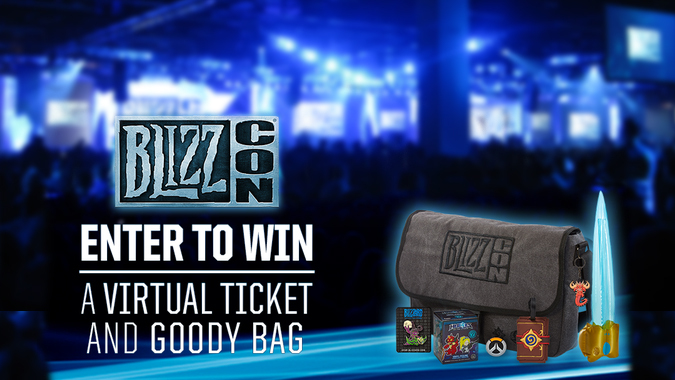 BlizzCon is giving away 100 free BlizzCon virtual tickets and accompanying goody bags. 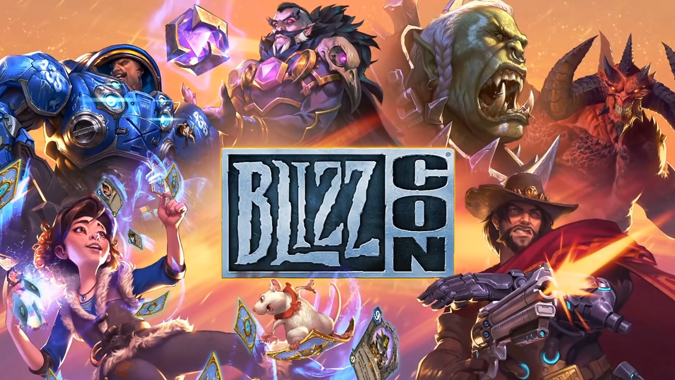 Even if you aren't heading to BlizzCon, you can get in on the excitement with a Virtual Ticket which allows you to livestream the convention right to your desktop as well as get all of the virtual goodies that in-person attendees receive.